Ahead of the Cannes Lions International Festival of Creativity next week, Jim Prior, chief executive of Lambie-Nairn, puts forward his argument for why creative design shines above all else when it comes to the battle of adland. 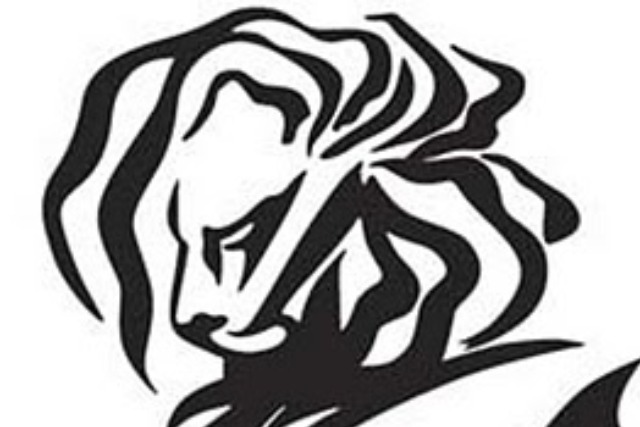 A few of years ago, advertising agencies started extending the boundaries of their lion hunt and flooded the Design category at Cannes with their faux-naïve graphic poster art and high-production-values films of curious public stunts. Design juries complained of an unmanageable workload in the judging process, confusion around the distinction between disciplines, and a dilemma around whether and how to judge the quality of the presentation of the entry versus the design itself. Design was no longer looking like design, it was advertising under an assumed name. Many in the design industry wailed their disapproval. Keep off our small stretch of La Croisette guys, you’ve plenty of space already. Because the opening up of the Design category has, by now, established the most diverse and best category at Cannes. Far from damaging the category, the growth in entries from agencies of all types has enhanced it and taken it into a class of its own. 1. Since before the invasion of other agencies, the design industry has been pretty fragmented with few global players and a host of relative unknowns producing the best work. So, design juries have learned to care little for past reputation, industry status, celebrity creative directors or any assumptions about who generally creates great winning work and who does not. They judge on merit, not on reputation. What wins, wins because it deserves to win, nothing else. 2. To produce an award-winning piece of design, you don’t need vast resources. You don’t need a media budget, a production crew, a star-studded cast, a backroom full of pre- and post-production operatives or coders. Unlike other categories where brilliant ideas may never get to see the light of day, Design puts up no barriers to entry. All you need is talent – if your idea’s good enough it can happen. That’s why you see more great ideas in Design than anywhere else. 3. Design isn’t limited by media. That’s a much bigger point than the fact that it can present itself in many different forms. It has to do with how designers think. Designers don’t concern themselves with trying to solve communication challenges or audience data issues, they try to solve business problems, change human behaviour and make the world the better place. Seriously. They think big. Even the most mundane of design briefs is, by habit, often elevated into a much bigger deal. When you look at the best work in Design you’re not looking at traditional formats and variations on a theme, you’re looking at ground-breaking thinking and re-imagined possibilities: the true definition of big ideas. In the early days of Design at Cannes (it’s just six years old) the above points were already true. It's just that they were the design industry’s little secret that we thought no one else knew. But since the number and nature of entrants has diversified, the secret has been released. Yes, there’s still plenty of graphic art and public stunts. But as everyone deepens their understanding of what it takes to win in this toughest but finest of categories, the overall standard of work has risen dramatically too. If you want to see the year’s finest work, you should forego the more narrow-minded categories of film, cyber, titanium and suchlike, and divert your attention to Design.